Styling the third piece from Teyang exclusive, this cool wrap blouse with my go to jeans and boots for an effortless feel. 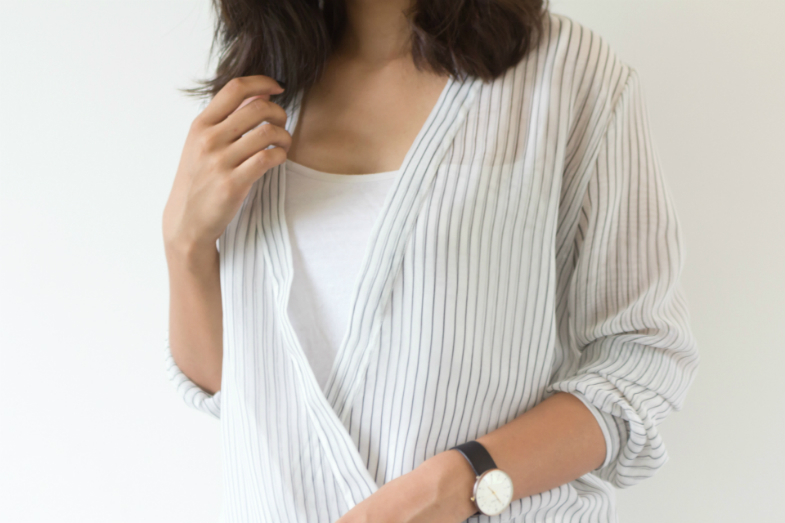 I love that this blouse is not restricted to a particular age group, it can be worn by all ages and can be styled in so many ways; with a pencil skirt for a formal occasion, or with a dress underneath. Loved the whole look !